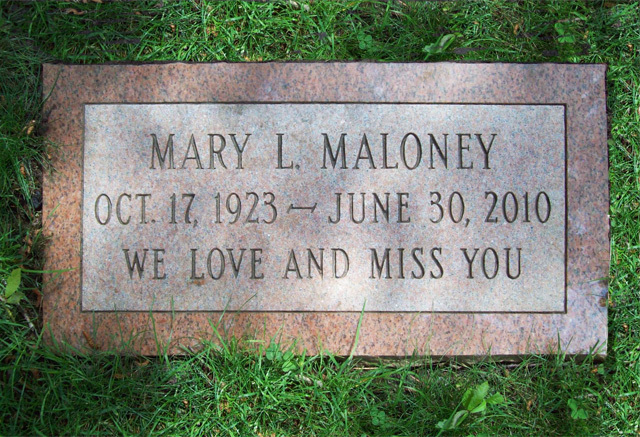 Add flush markers to indicate the graves of your loved ones. You may have up to three markers on a single space. All markers are installed flush to the ground. Readily available colors include Barre Grey, Canadian Pink, Salisbury Pink, Impala Black and Jet Black granite. Other colors can easily be ordered for you. Various sizes up to 2’ x 1’. All markers are 4” thick NAME-DATE engravings included. Also good as a companion marker. Emblems, religious symbols and other available designs may be added. For those who prefer bronze or would like to match a bronze veterans marker on the lot., color choices include light, medium and dark bronze. 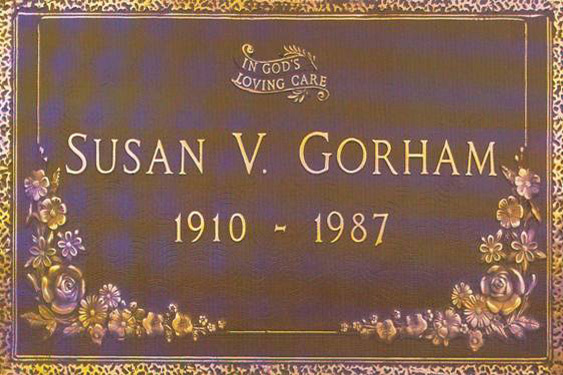 When adding flush markers (grave markers), including veterans markers, consider compatibility of colors and stones. For instance, if you have a grey granite upright monument you may want to go with a grey granite flush marker. 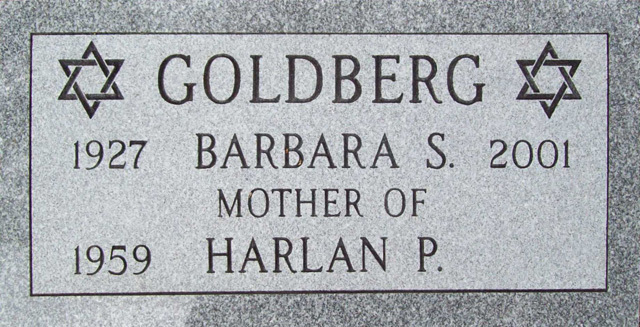 If you have a monument of color, you may want to match the marker or choose a bronze marker.